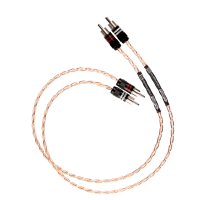 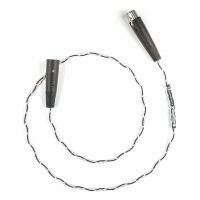 The highly acclaimed PBJ interconnect exhibits simple, elegant construction incorporating proven tri-braid field geometry, Varistrand™, Hyper-pure copper conductors and extruded Teflon™ dielectric. 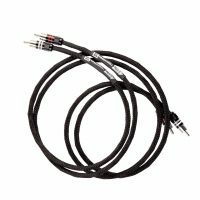 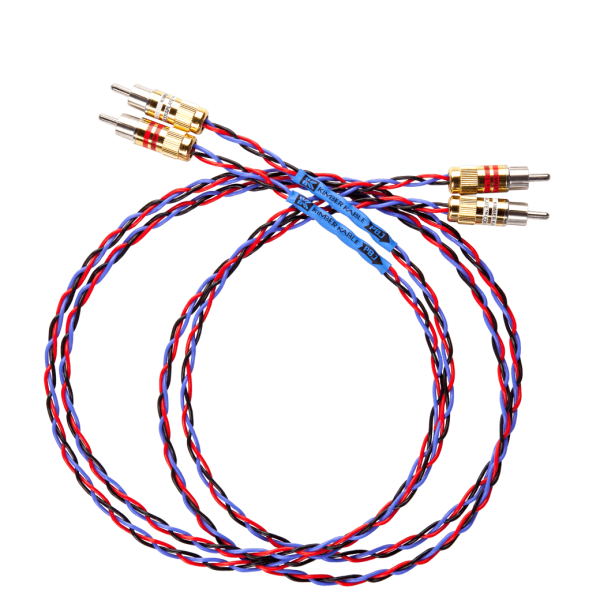 PBJ has become a classic with performance that continues to be unmatched by competing cables. 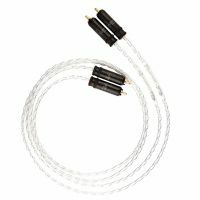 Tonally balanced with clear, articulate highs, accurate midrange, tight extended bass, and three dimensional soundstaging are common descriptions echoed by surprised reviewers and satisfied customers. PBJ single-ended features Ultraplate™ RCA type connector. 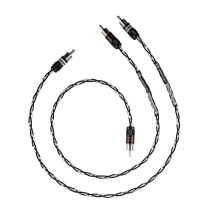 PBJ Balanced features “studio grade” XLR type connectors with silver plated contacts.